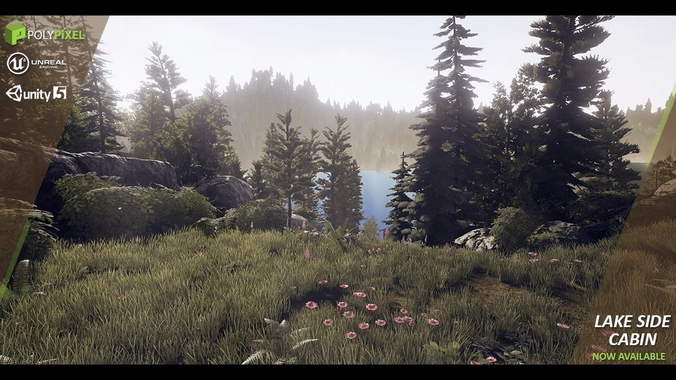 Lake Side Cabin is a AAA high quality nature pack with over 50 assets to build a beautiful nature scene. Populate your world with trees, ground plants, boulders & a large variety of terrain textures. Dock area with filler props - to give that extra bit of country style living, we have some man made props. Since is fbx,can i use it in udk?My shader obviously or shoud i have problems?